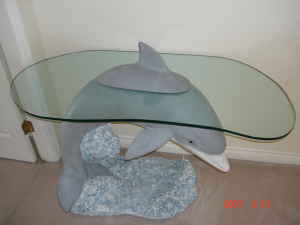 love like lightning: "Beautiful Dolphin Glass Accent End Table Display"
"Beautiful Dolphin Glass Accent End Table Display"
"You must see to appreciate" and "The price is firm. 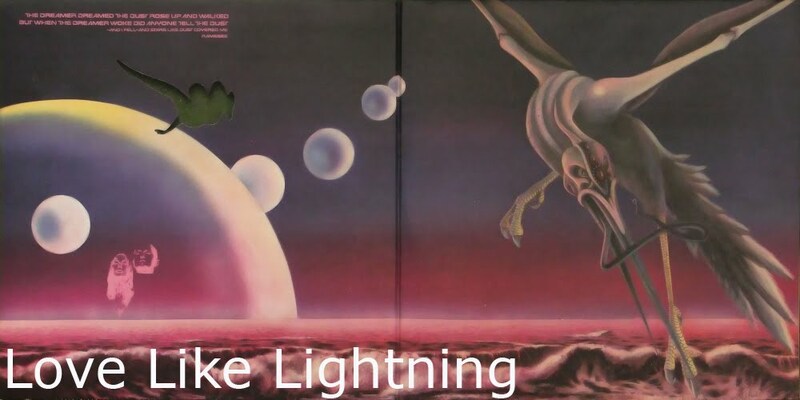 Im not looking to give this one away" really makes me want to meet the person behind the post. If its a dude, then this could be it guys - this really could be the one. ...if not, make room for some new decor Pat and 'Nnins.